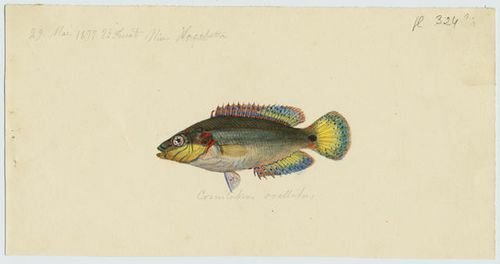 Bauchot, M.-L. and J.-P. Quignard (1979) Labridae. : p. 426-443. In J.C. Hureau and Th. Monod (eds.) 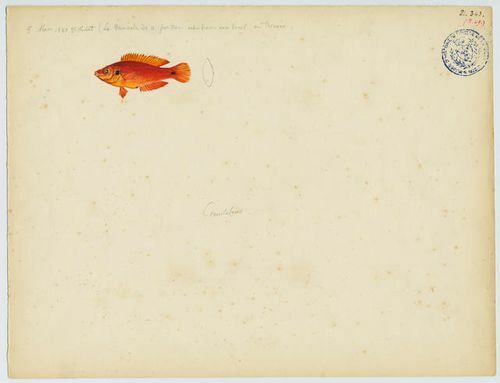 Check-list of the fishes of the north-eastern Atlantic and of the Mediterranean (CLOFNAM). UNESCO, Paris. Vol. 1. Eschmeyer, W.N. (ed.) 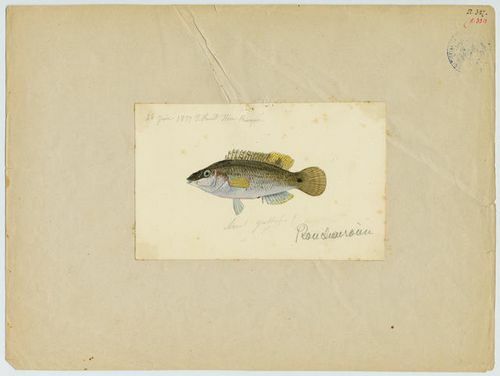 (2010) Catalog of fishes. Updated internet version of 19 February 2010.: Catalog databases of CAS cited in FishBase (website).